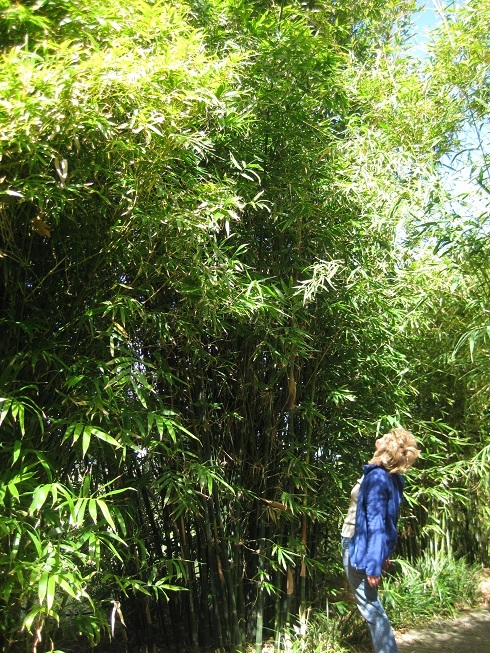 Bambusa oldhamii is a great big bamboo option for anyone in Adelaide who wants to quickly create a screen between homes because it has an incredible growth rate and very attractive leaves. It has stunning canes that are dark green and features a reasonably-sized clump. The shoots can be eaten, and are a tasty addition to many Asian dishes. Oldhamii is often used in construction. It is highly effective for the stabilisation of creek banks and providing a very effective windbreak. And, of course, it’s beautiful to look at. Grows 6-8 metres.